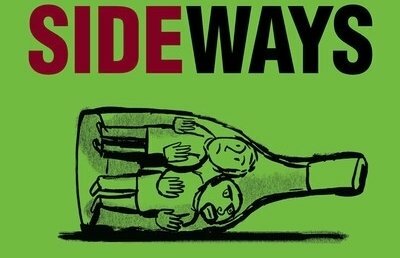 Get your palate ready for Food & Wine with a wine tasting, food, and a screening of the classic movie that celebrates wine culture like no other, Sideways. Wine tastings will feature Pinot Noir and Merlot, just like in the movie. Tastings and food are included with your tickets. Remember, friends don’t let friends drink Merlot (though you will be tempted because our featured Merlot is really good).